This week’s blog is more photos than words. 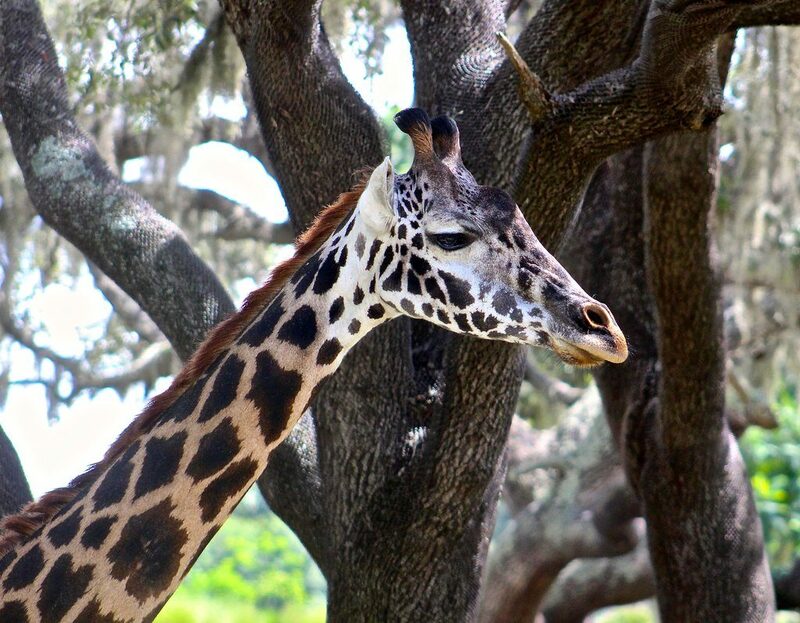 The team got some great shots on the Animal Kingdom’s Kilimanjaro Safari attraction on August 19 that we wanted to share. 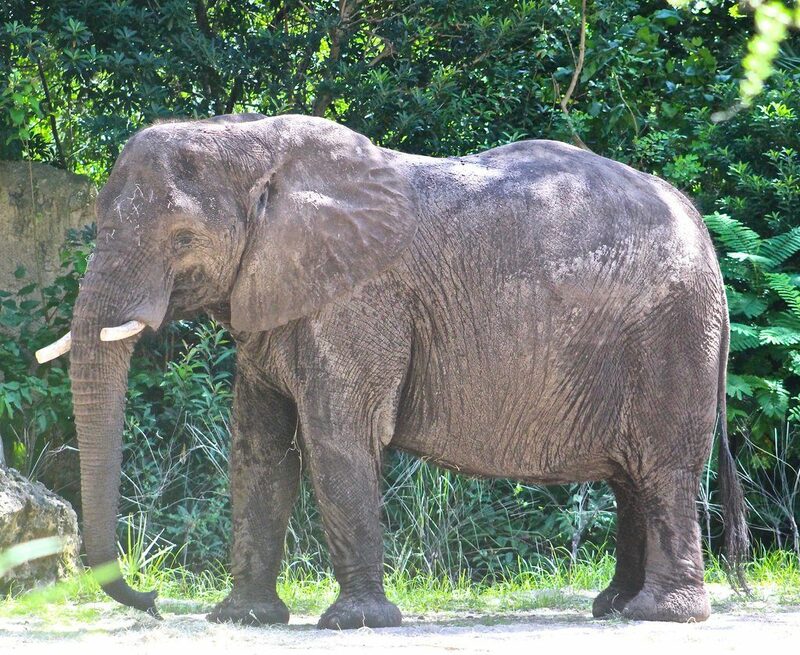 Kilimanjaro Safari is located in the park’s land of Africa. 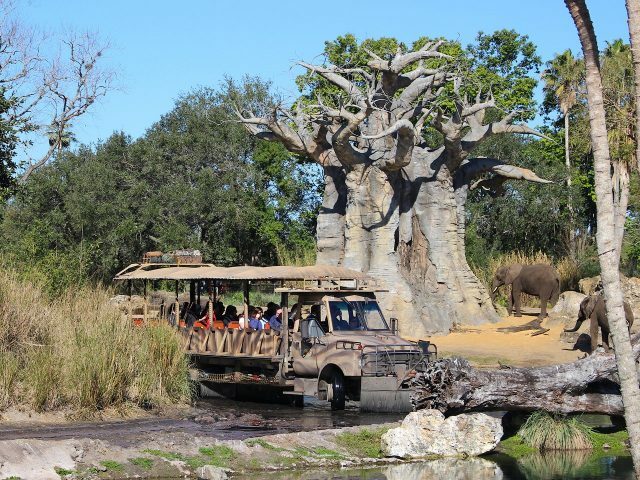 It is an open-air tour through a replica of the African savannah. 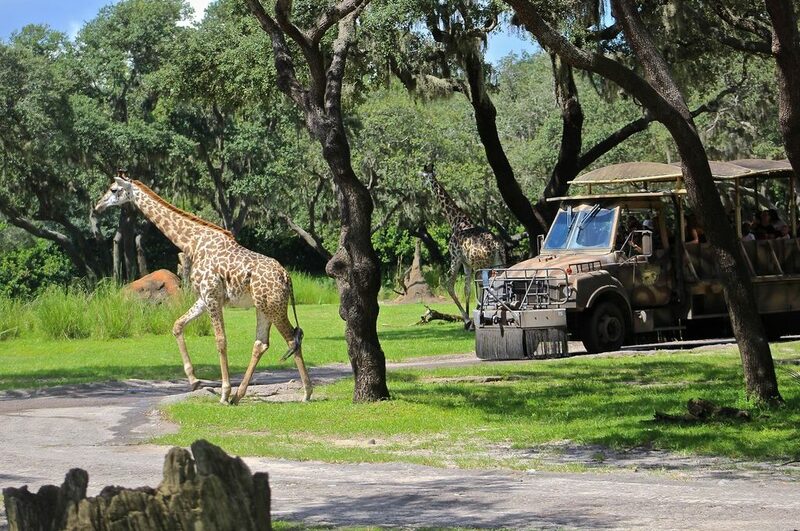 The reserve (called the Harambe Wildlife Reserve) is 110-acres, which takes your driver about 20 minutes to navigate. 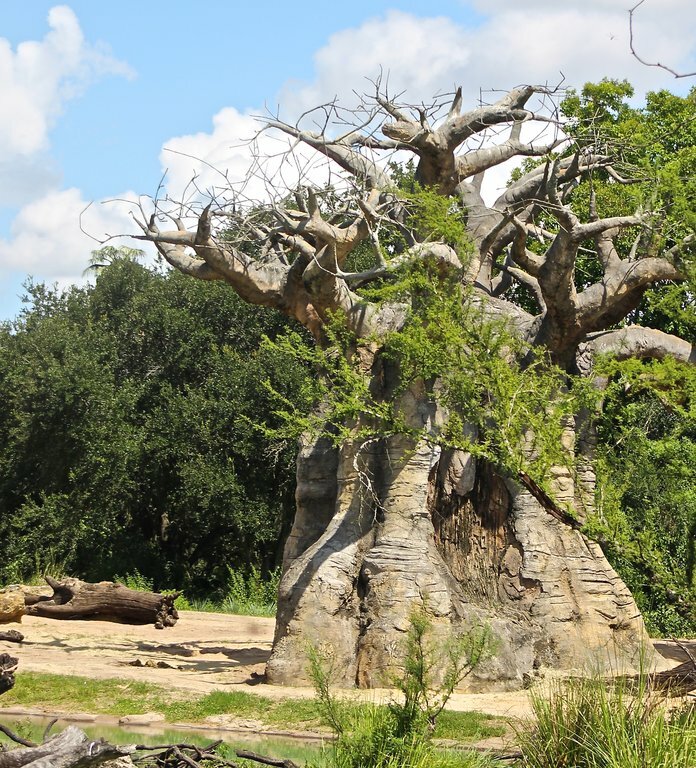 The Tree of Life may be the Animal Kingdom’s icon, but the Kilimanjaro Safari is its iconic attraction. 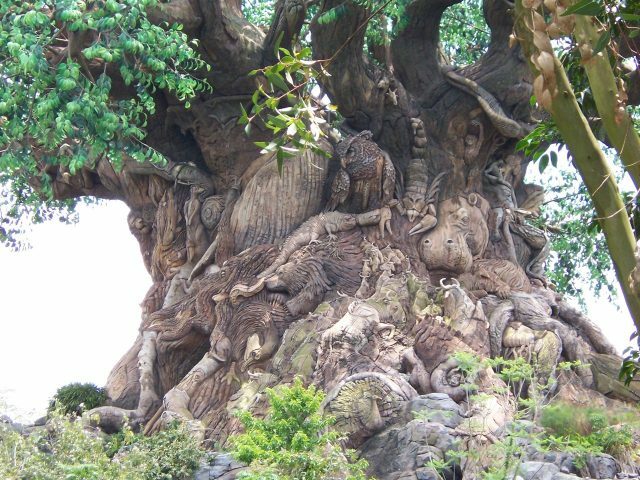 I can’t imagine making a visit to the Animal Kingdom and NOT riding through Harambe. Mud baths aren’t all fun and games. 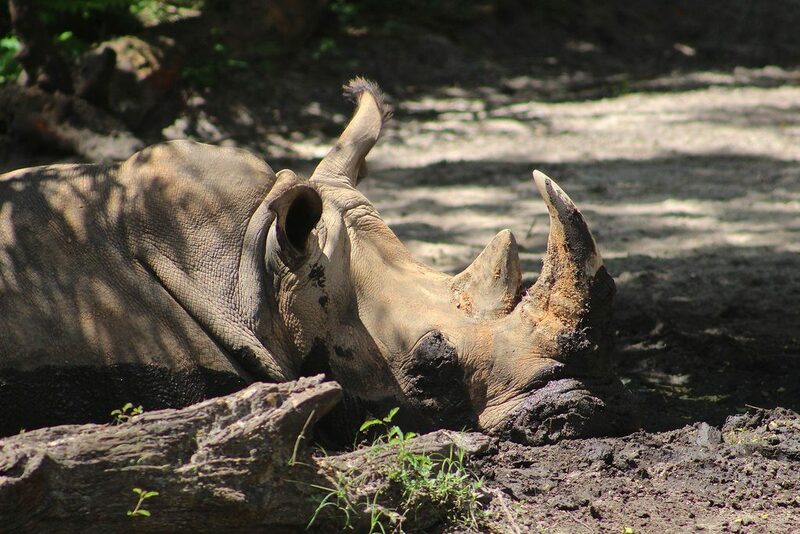 This white rhino is not only cooling off, he’s using the mud to protect himself from the sun and parasites. A giraffe getting up close to a tour vehicle is almost a guarantee on the safari. 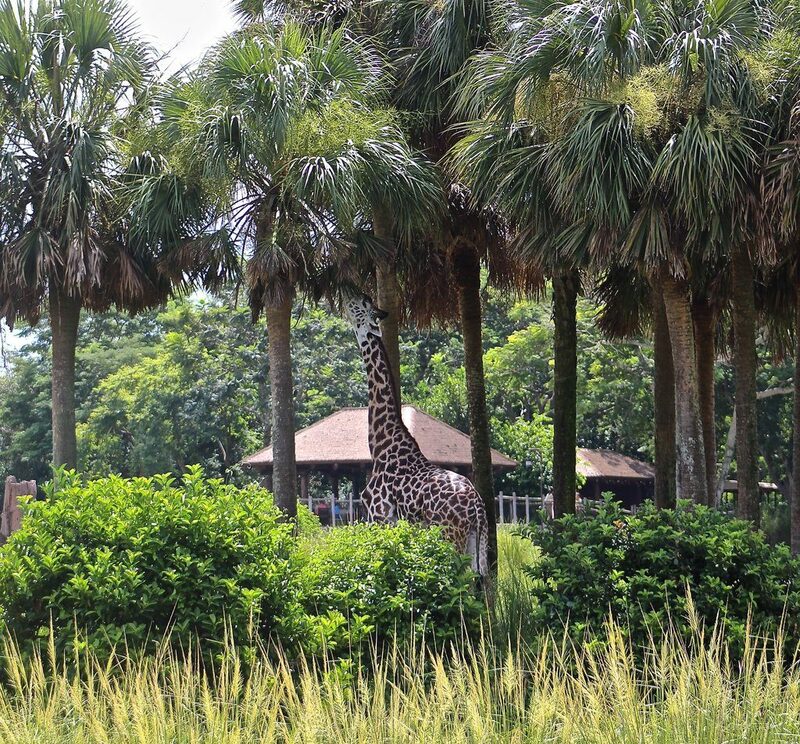 It seems like the giraffes are always eating, but Disney also places other items up high for the animals to investigate. 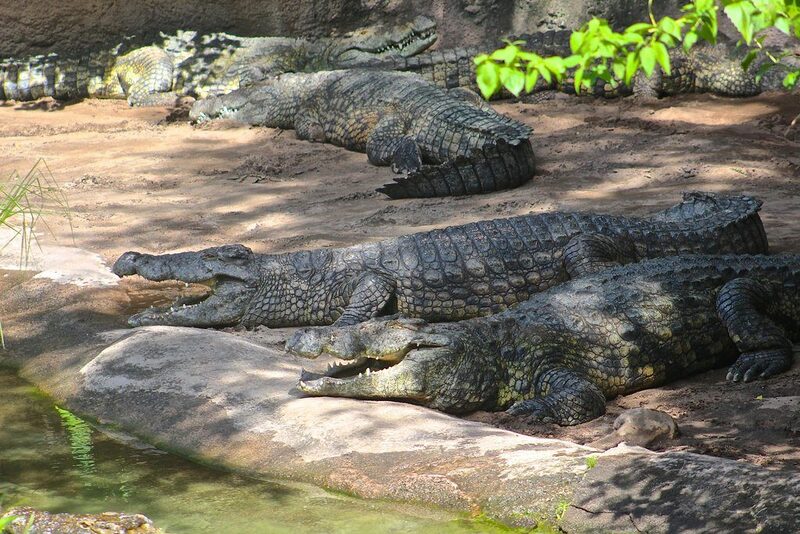 The size and number of crocodiles on the safari is a little nerve racking. 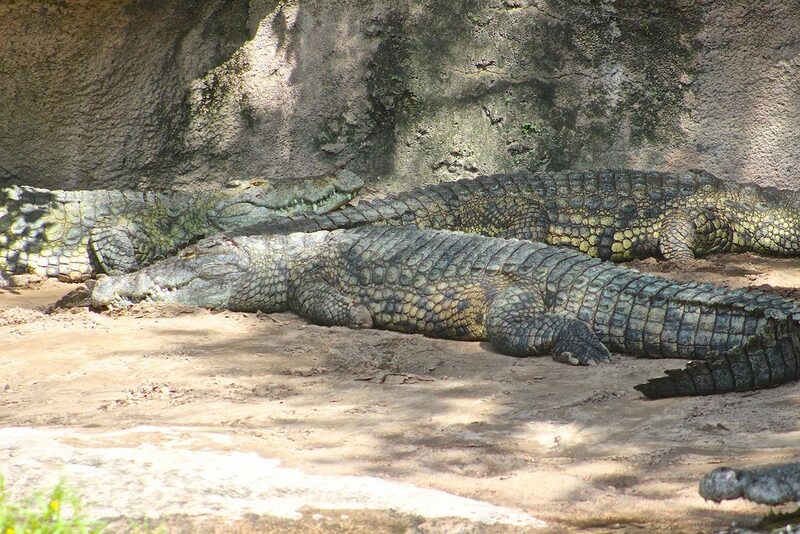 It’s rare to see the crocodiles move, and that’s a good thing. 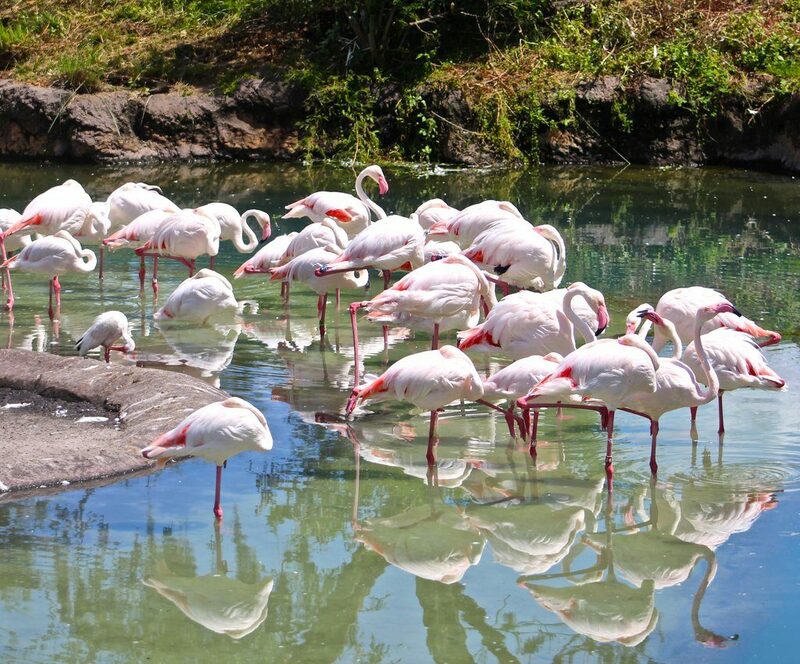 Flamingoes are kind of like the Disney princesses of the safari. 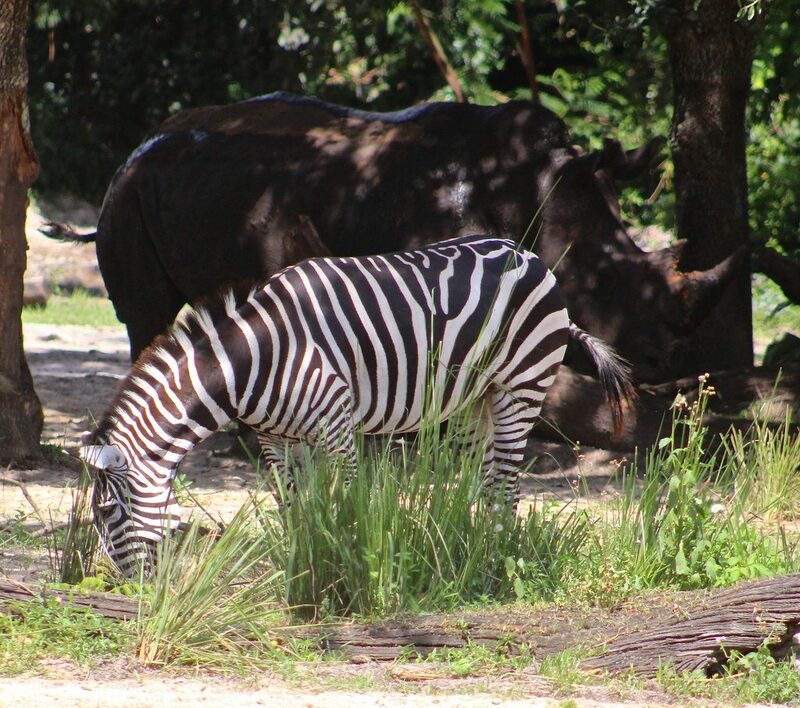 The zebras seem to get along with almost everyone. This one hangs with the black rhinos. 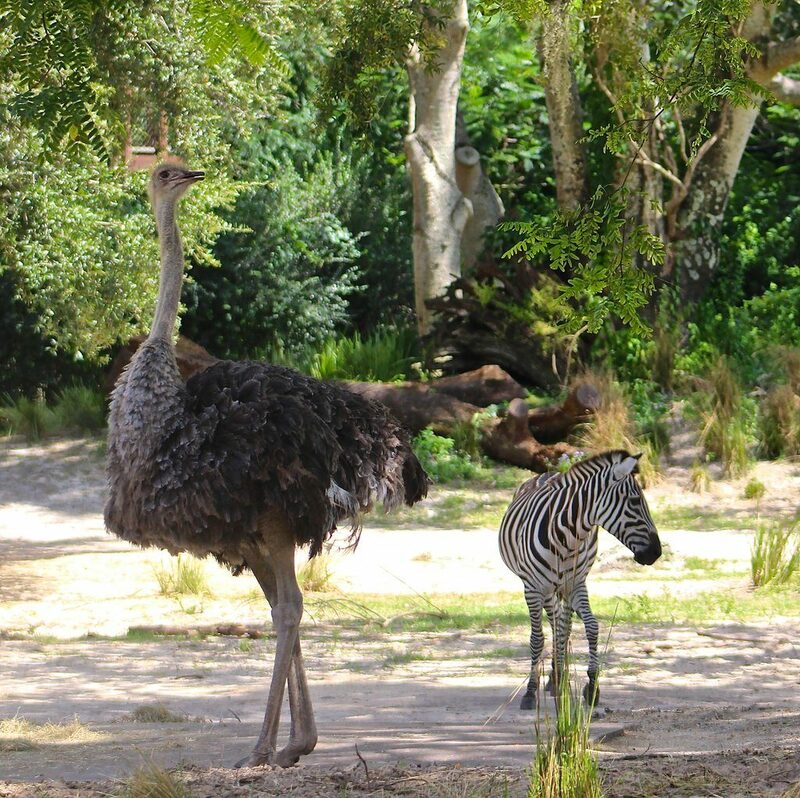 His friend is best buds with an ostrich. 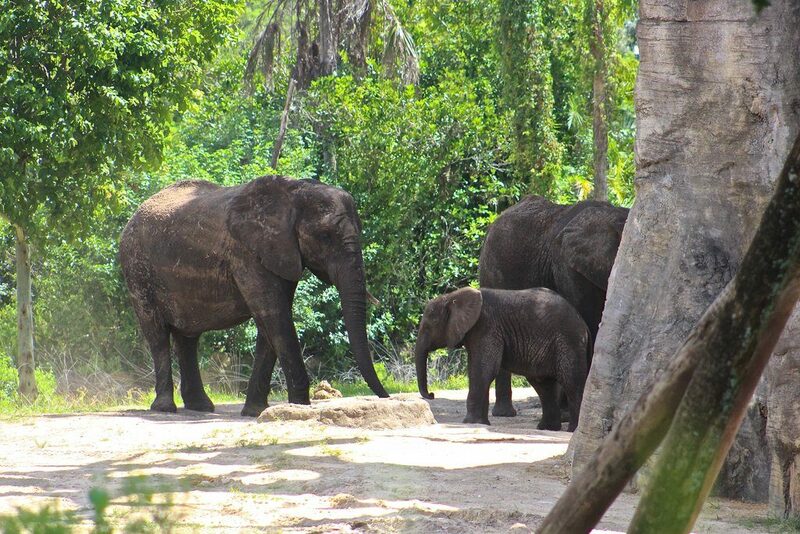 The young elephants are always a treat to see. This guy gave us a smile by the watering hole. 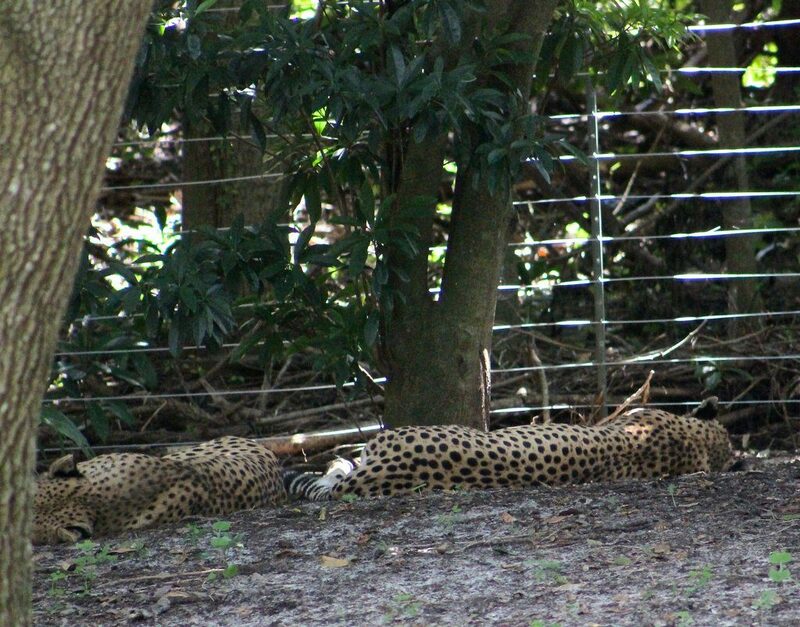 The cheetahs are always sleeping. I know this is not an animal (or even a real tree), but the baobab trees are the most photographed “plant” on the reserve. 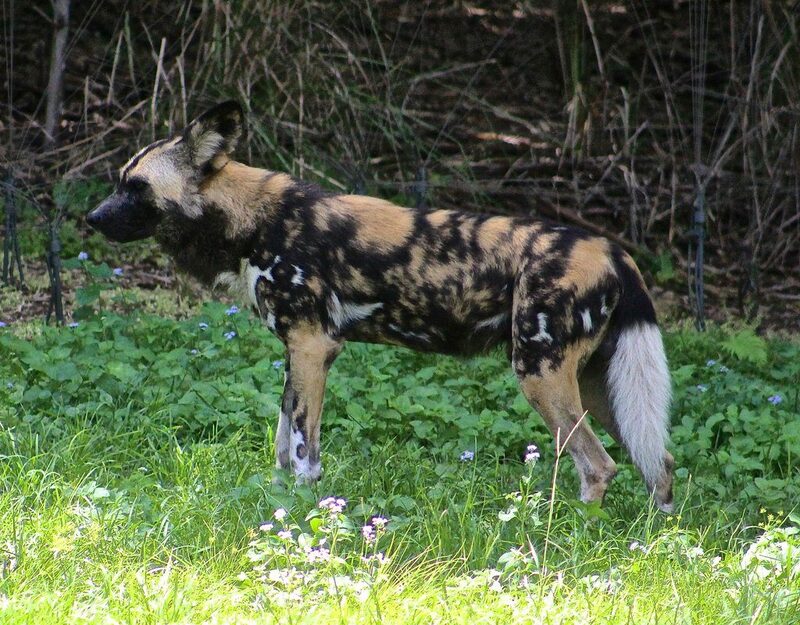 This wild dog shows off her dynamic coat. 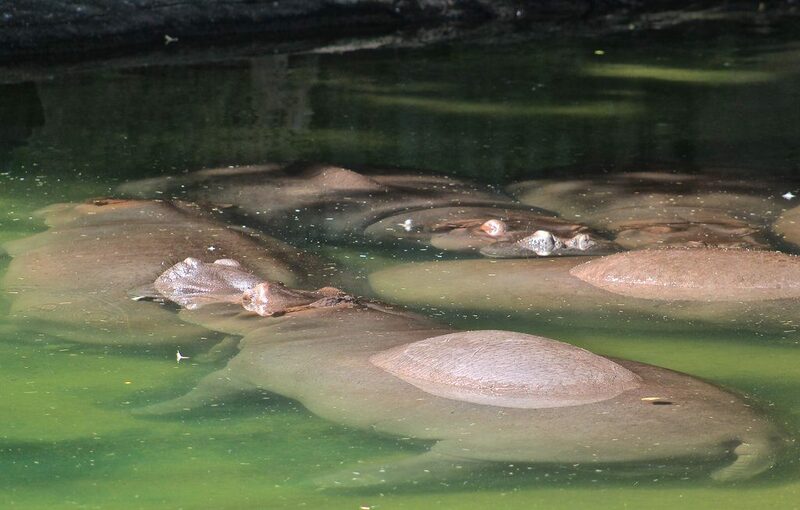 And then there’s the bloat of hippos. Today it was too hot to get out of the water. 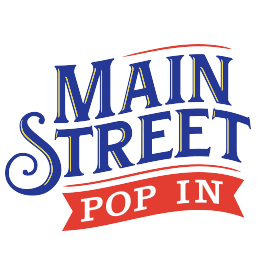 MAIN STREET POP IN is just a fun hobby for our team. We have nothing to sell. Basically, we’re here because we need a little Disney every day and like to connect with others who feel the same. 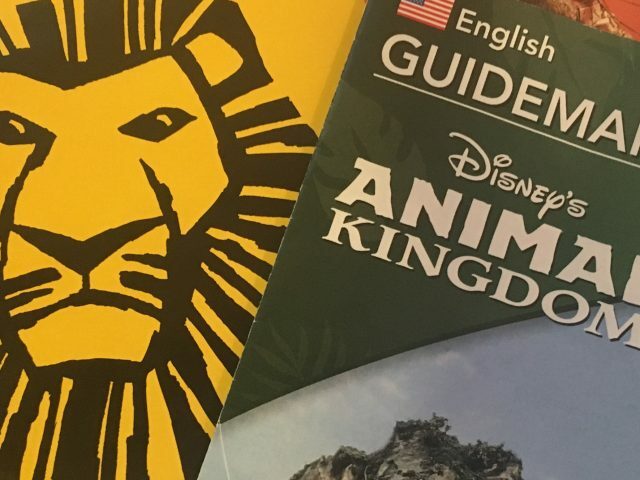 If you’re someone who needs a Disney fix on a regular basis, then let me tell you about our FREE newsletter. Every Monday afternoon, the MAIN STREET POP IN Newsletter contains a “photo of the week”, an inspiring quote about something Disney related, and links to our latest blog and website updates. It literally takes about a minute to read. If you’d like to sign up, we’d love to have you as a subscriber. Sign up and take a quick trip to Disney with us every Monday. 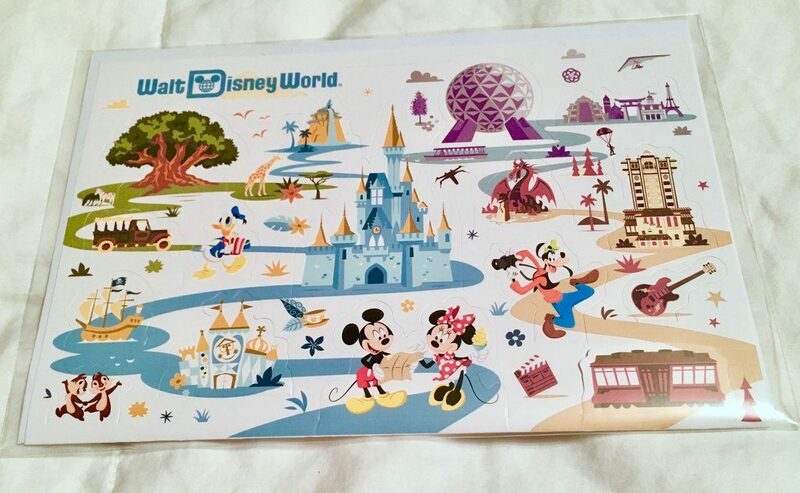 Our first subscriber this week will receive this cute Disney POP UP card. We hope it’s you.